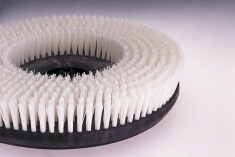 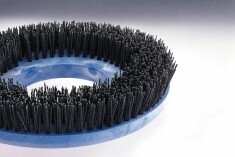 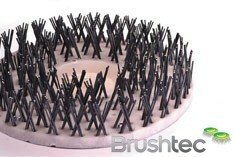 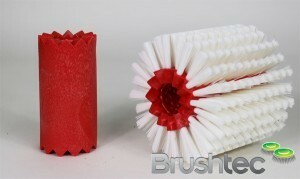 Browse the extensive range of disk brushes available at Brushtec. 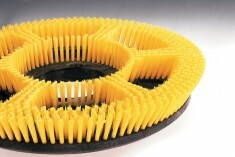 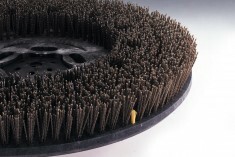 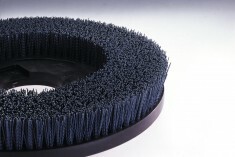 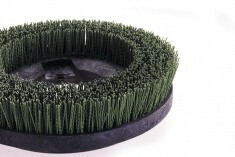 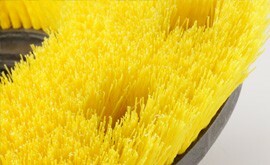 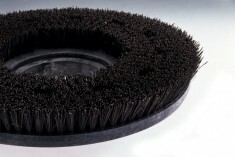 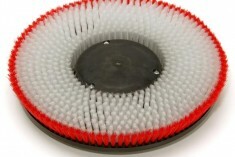 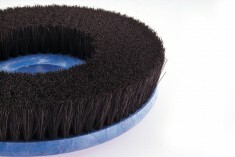 The disk brushes are ideal components for floor polishers and scrubber driers. 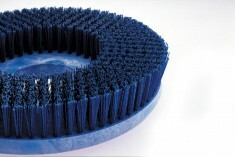 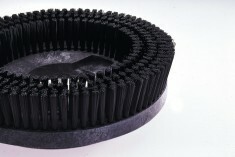 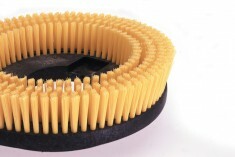 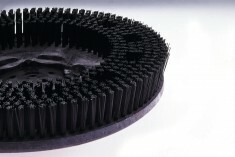 With a comprehensive selection of fibre lengths, bristle diameter, materials and bristle patterns, Brushtec disk brushes cater to a huge spectrum of applications and machines. 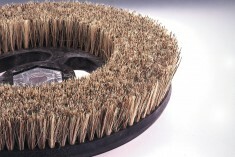 If you are also using street sweepers, you may like to visit our municipal brush section. 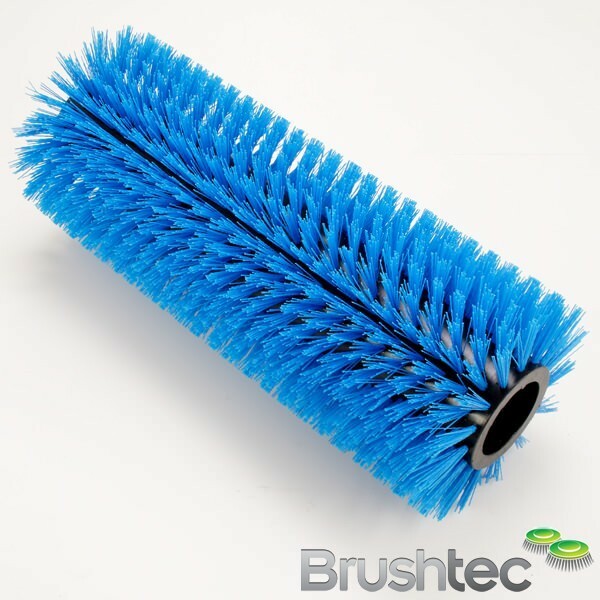 Or browse specialist brushes section if you require something a little more specialised than what you find in this industrial disk brush range. 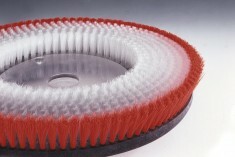 We design our scarifying, polishing and cleaning disk brushes to assist original equipment manufacturers across a range of industries. 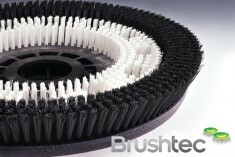 Please contact Brushtec if you have a question for any of our seasoned brush technology experts.